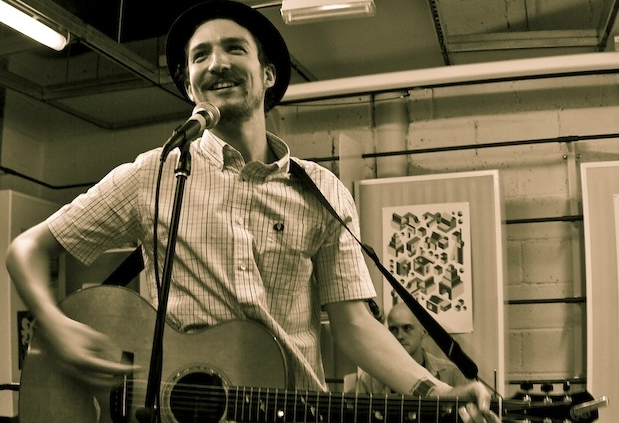 English singer-songwriter Frank Turner is quite the man to talk to. For our interview I brought up the royal wedding between Prince William and Kate Middleton, at which point he seemed to go off on a tangent about his own political beliefs as well as his thoughts on the media coverage in general. Read the full story on Spinner. Posted in Interviews and tagged 2011, Frank Turner, Interview. Bookmark the permalink.